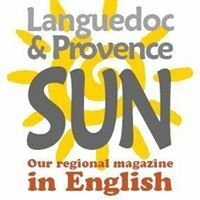 Languedoc & Provence Sun is a regional magazine is a source of information for English-speaking residents in the Region. Tourists too can appreciate a variety of articles about the area. Languedoc & Provence Sun published 15.000 copies quarterly. 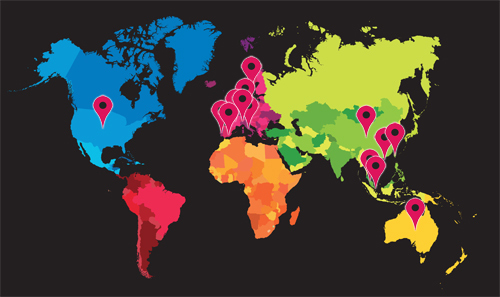 It is free, and distributed at more than 350 points: airports, golf courses, language schools, cinemas, libraries, tourist offices, hotels and numerous other places of passage for English speakers. Also available to regional associations and can be downloaded through from our website. Since its creation in 2006, the success and popularity has grown steadily both by the number of readers and via downloading our website. E-newsletter : your message sent to a targetted database of over 6.000 contacts in the English-speaking network. Supply photos and text – there are no limits for words or photos including links to websites are key to the success of an e-newsletter campaign.